Need assistance with heavy duty towing? 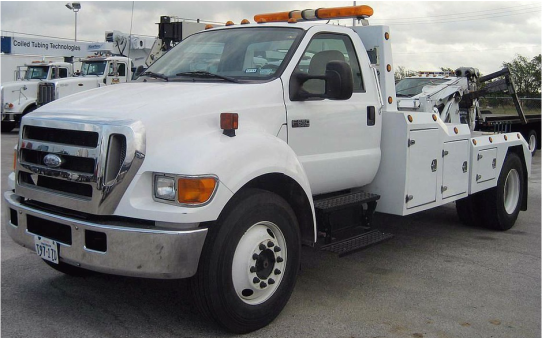 We have the machinery and staff to take care of any heavy duty towing needs. We provide our services 24 hours a day to the city of Brownfield TX and all surrounding areas For immediate assistance give us a call and our team will be of assistance as soon as possible. ​Heavy duty towing requires heavy duty expertise. Not eveyrone can tow heavy duty vehicles or tractors. We know the impact machinery has on a business when it's out of commission. We provide our services to ensure that your large vehicles are towed as quickly as possible without damage. We have the necessary experience needed to get your vehicles back on the road in no time. We also have the necessary equipment and trucks to get you from where you are to where you're going.